« Expired? I Never Had a Flickr Pro Account. 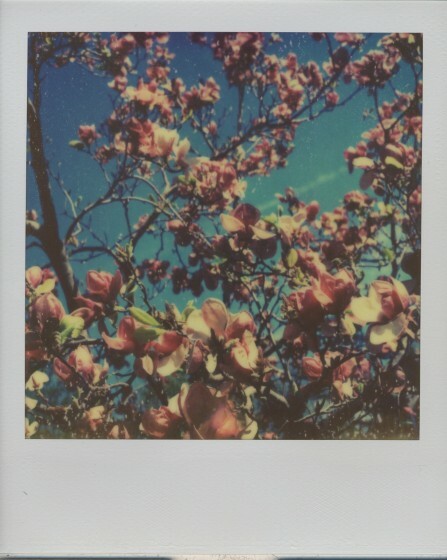 The First Flush Edition of the PX 680 Color Shade film fills the gap left by the legendary, by now hard to find Polaroid 600 film and introduces a magical new color palette within the classic white frame. For $21.99, you can buy it here.